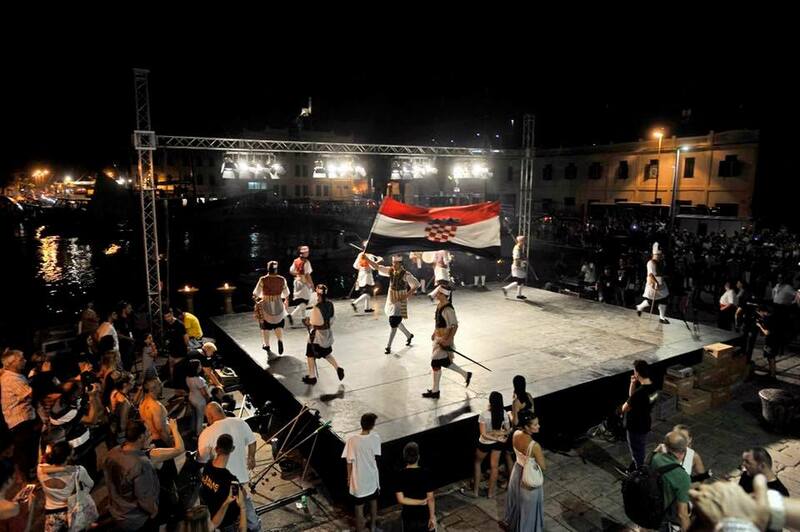 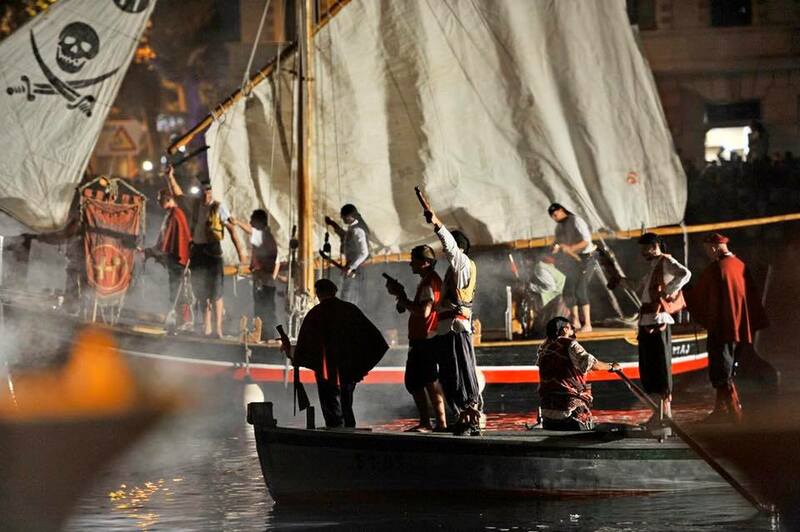 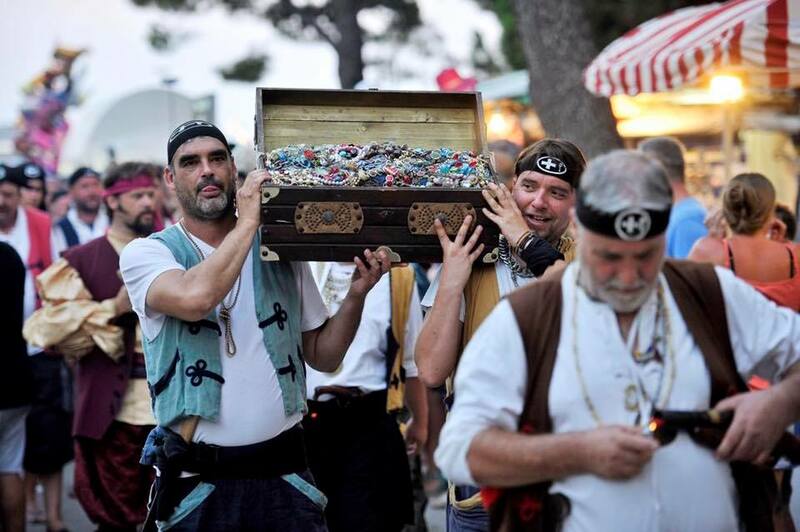 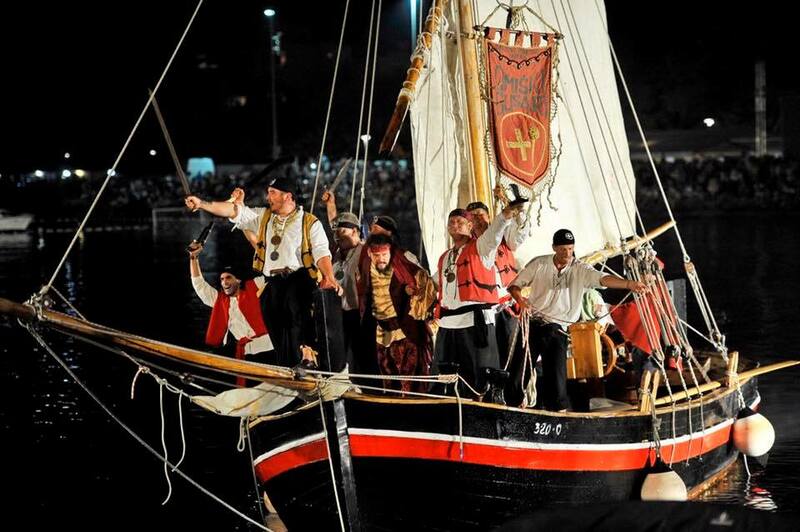 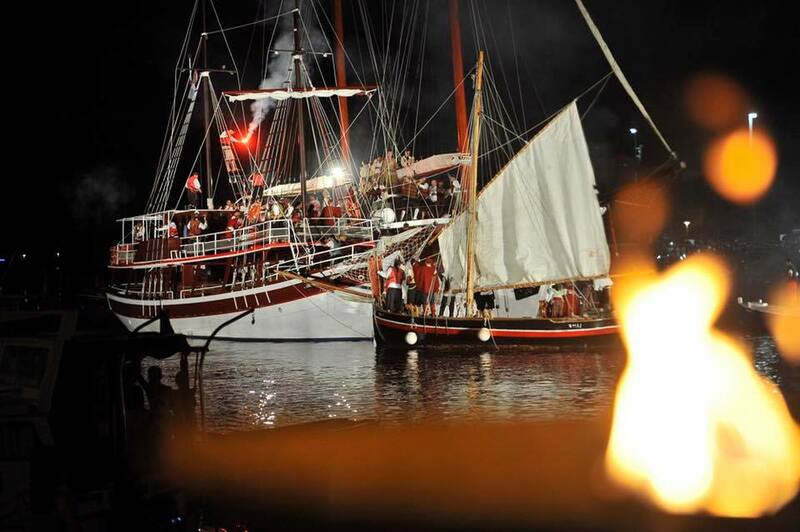 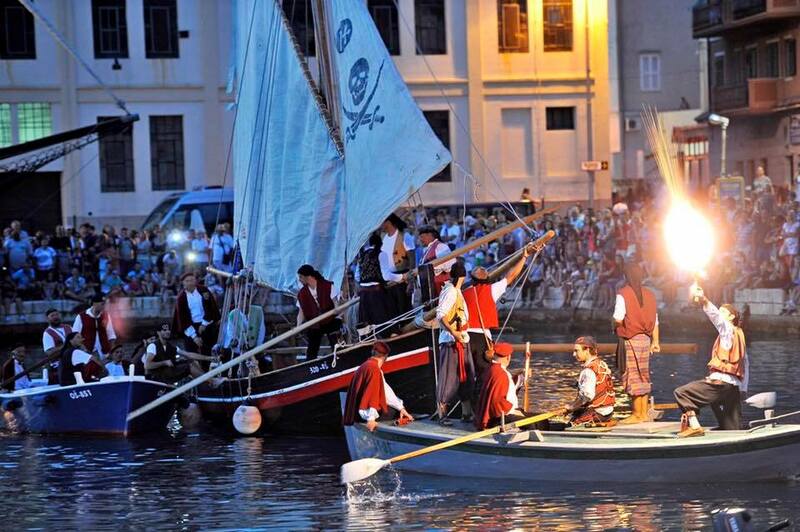 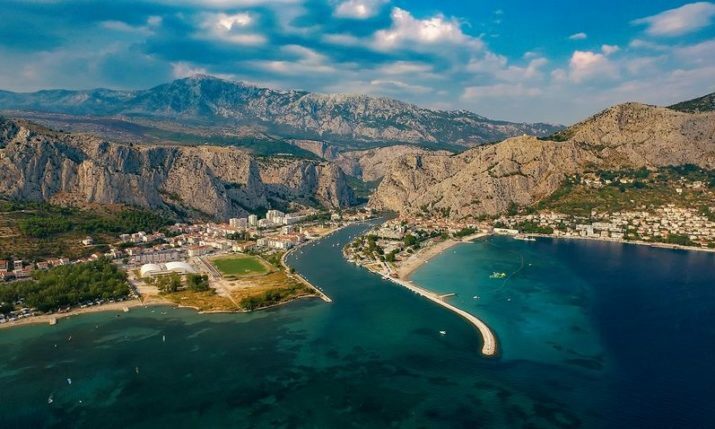 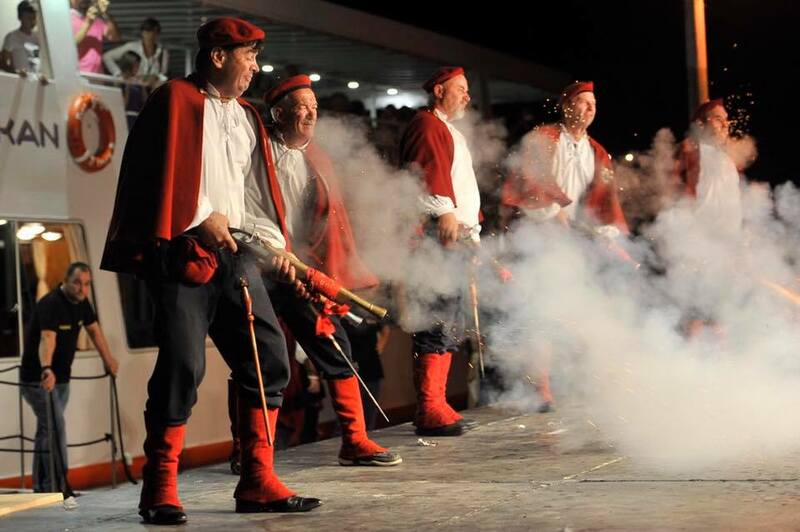 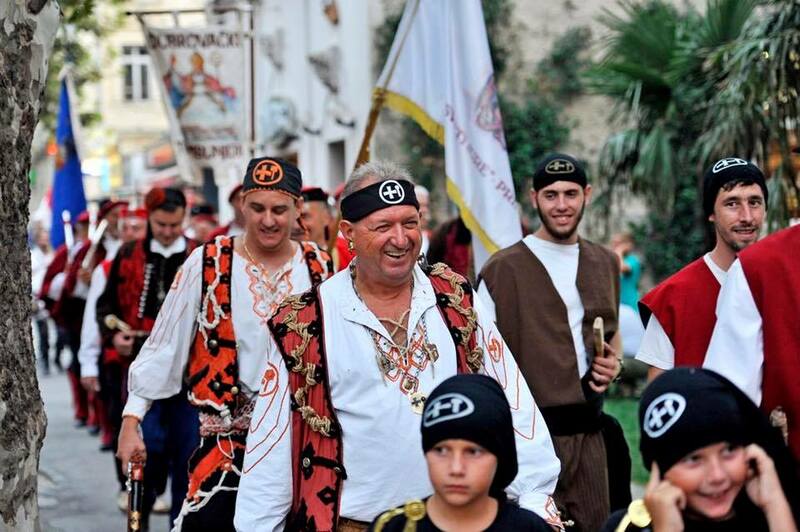 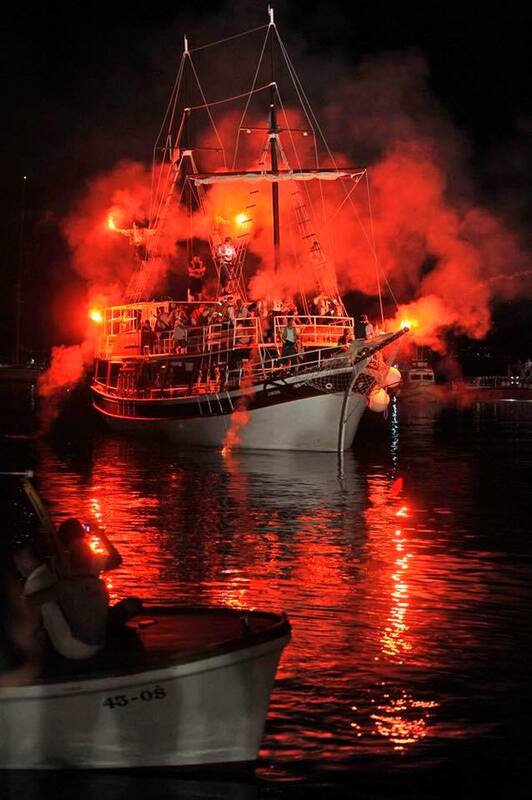 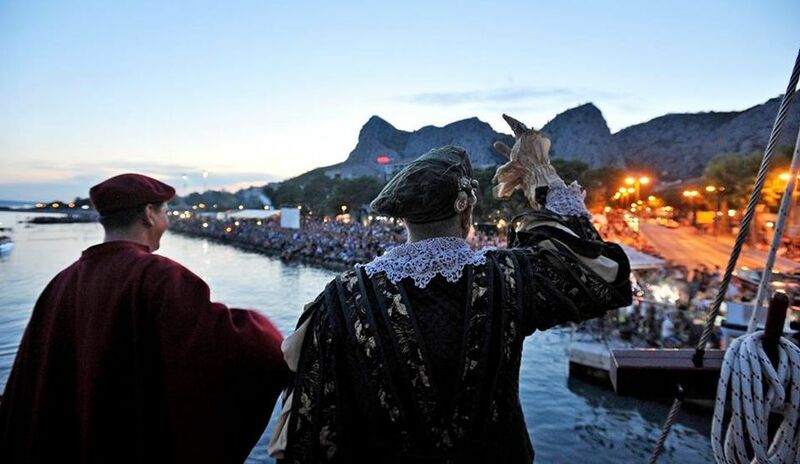 A large crowd has turned on Friday night to watch the traditional Omiš Pirate Battle in the Dalmatian town of Omiš. 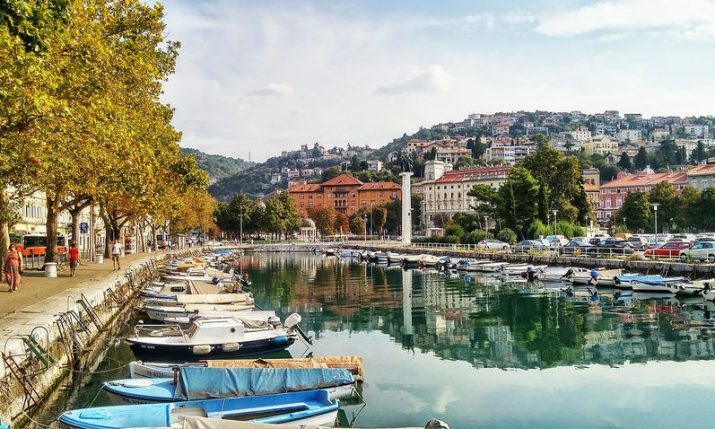 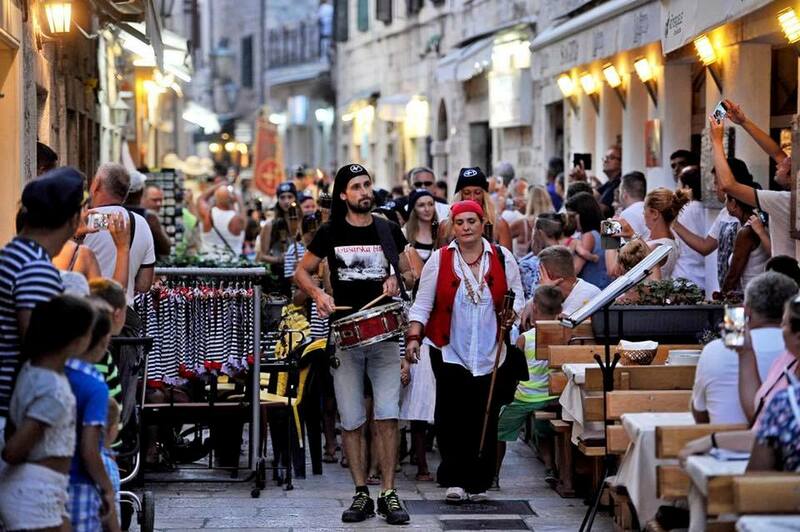 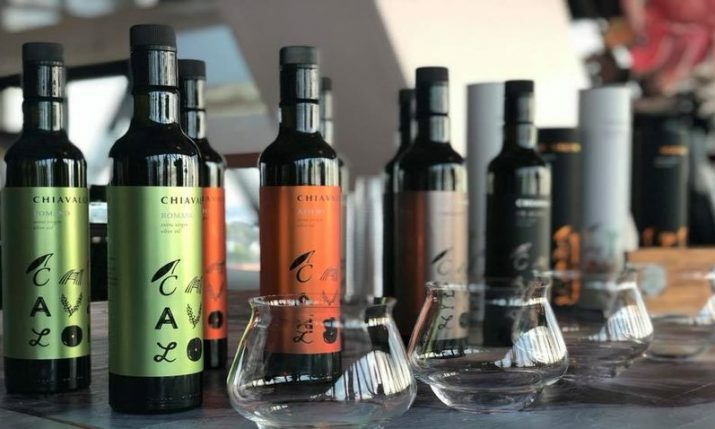 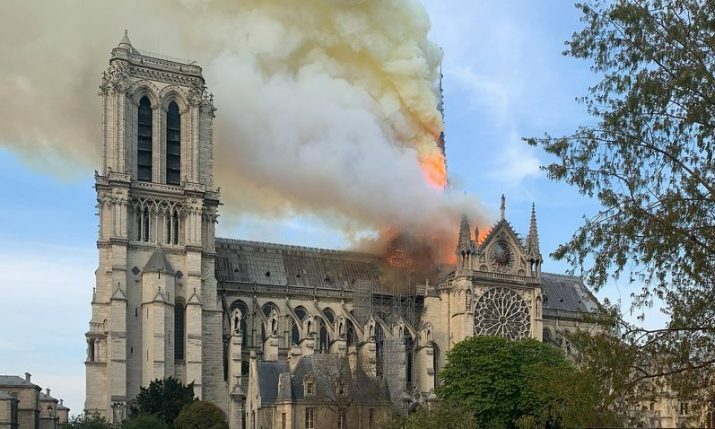 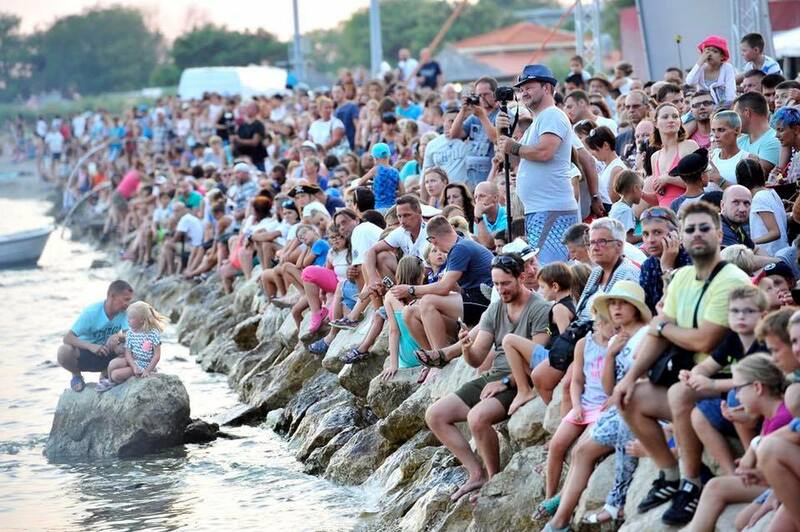 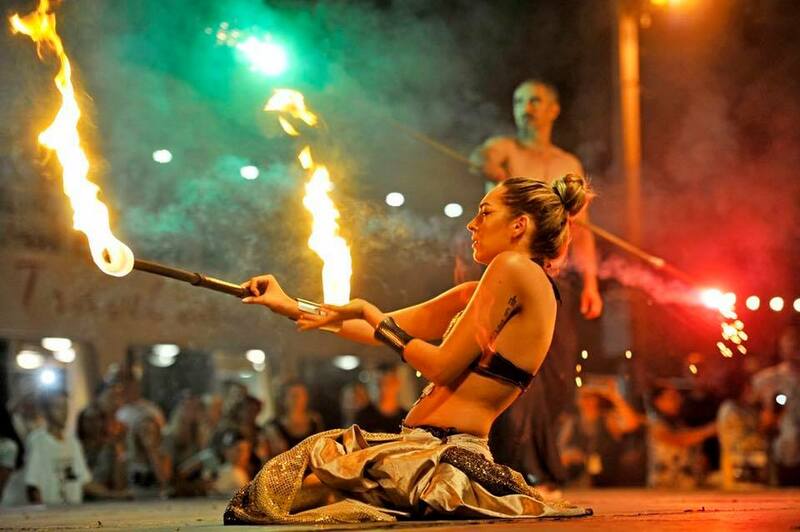 The event, which is one of the most attended tourist events in Dalmatia, was this year watched by locals and tourists from all corners of the globe. 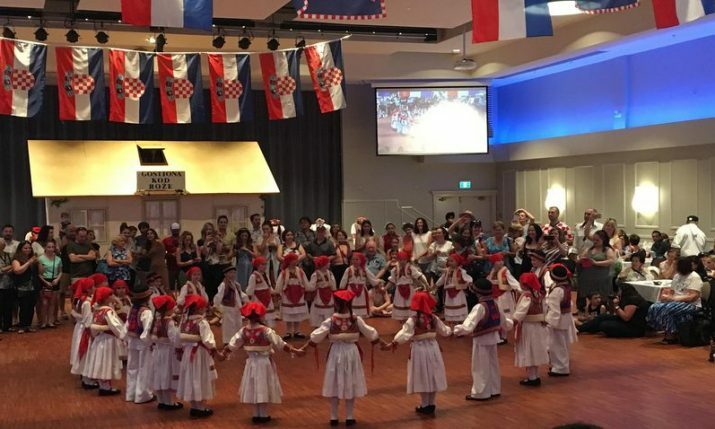 Check out some photos from last night’s event.